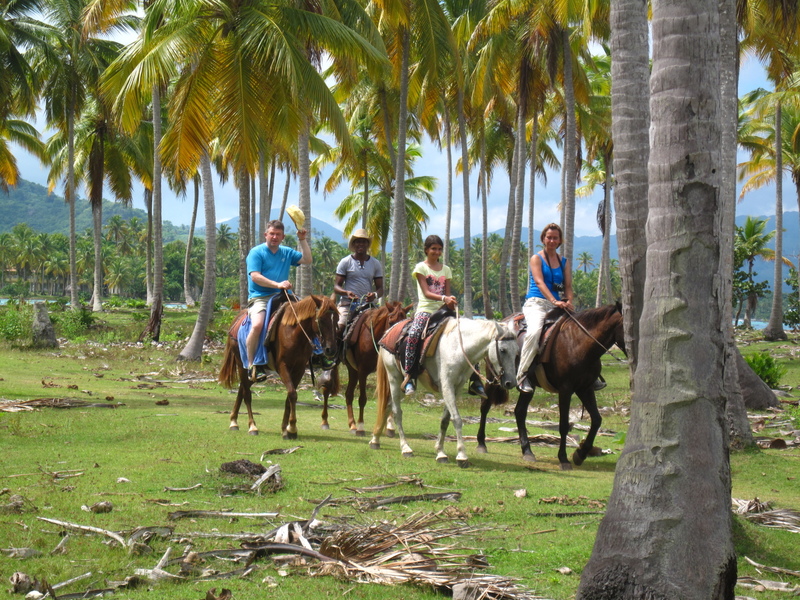 Our ranch is located at the end of the paradisiacal Peninsula of Samana, in the small fishermen's village of Las Galeras, surrounded by coconut palms and turquoise blue sea! 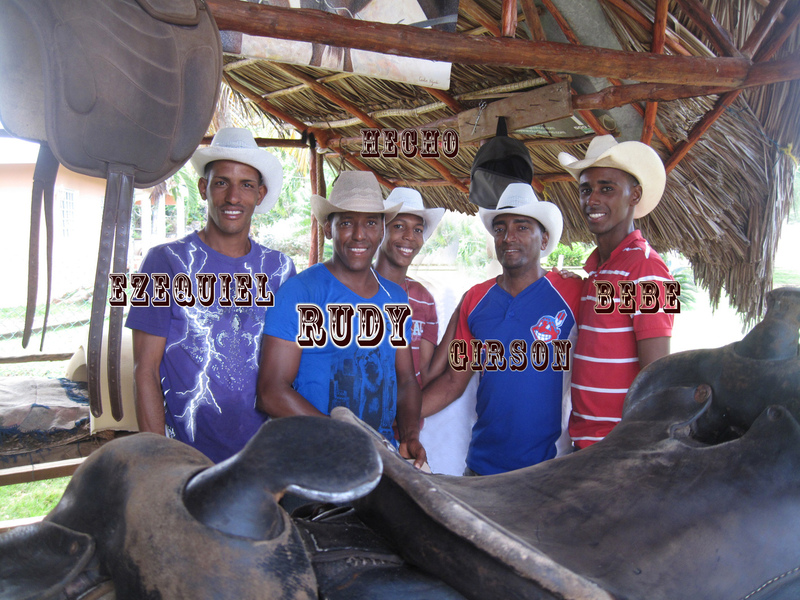 Rudy's Rancho is your ideal starting point for horseback riding excursions. With us, you can connect with unspoilt and glorious nature (Peninsula de Samana 100% ecologica), admire the best sea views and the coral reef, discover the flora and fauna of the surrounding hills, and meet the pleasant and joyful local population. It is a wonderful experience which we invite you to share. The passion, the respect and the attention that we give to our horses has our customers recommending us time and time again. To ride with us will be a pleasure which will undoubtedly leave you with unforgettable memories!